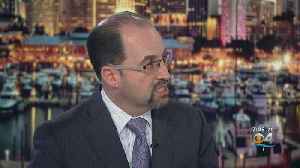 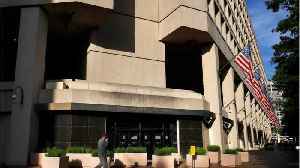 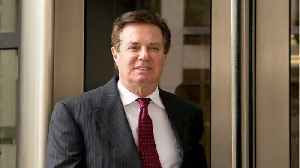 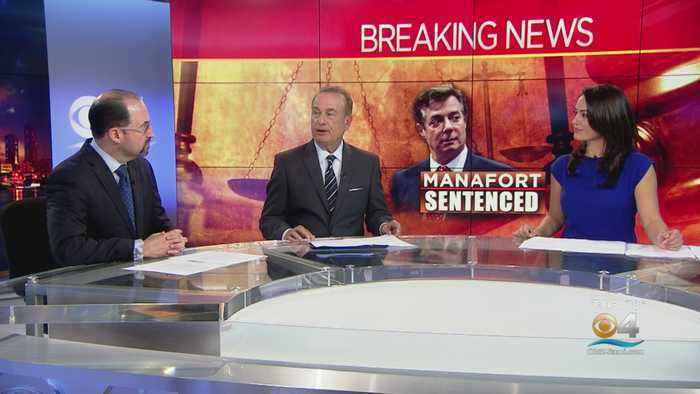 The CBS4 News at 7pm is joined by former Assistant U.S. Attorney David Weinstein who breaks down Wednesday's sentencing for former Trump Campaign chief Paul Manafort. British actors Tom Connor and David Avery talk to BUILD about Series 4 of the Emmy nominated ‘Urban Myths’. 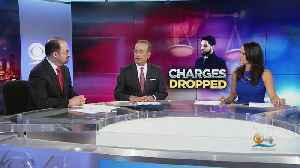 We find out what it’s like to play music legends Sir Paul McCartney and Freddie..
13 Action News spoke to former Clark County District Attorney David Roger on when self-defense crosses the line.